Liverpool star Mo Salah has broken Premier League’s goalscoring record as he became the first player to score 32 League goals in a single season when he scored against Brighton in their last match of the season. The Egyptian has been in fine form for the Merseyside club since the start of the season, scoring 31 goals to remain at the same level with Cristiano Ronaldo, Suarez and Alan Shearer in the Premier League highest goal scorer’s board, before today’s match against Brighton. The player looked distracted by rumours linking him to Santiago Bernabeu in the latter part of the season, as he failed to score in three consecutive matches. 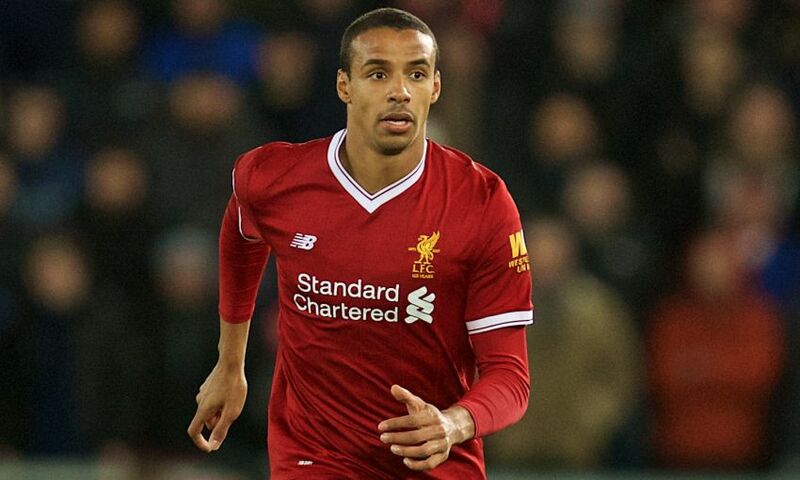 In today’s game against Brighton, it took the former Chelsea and Roma star only 26 minutes in the first period of the game to put the Reds ahead after a well-struck shot. While reacting to the record created by the impressive striker, one of the former record holder Alan Shearer took to Twitter to shower praise on Salah for his awesome and blistering form throughout the season. The former Manchester United striker revealed that it was a privilege for him to hold the record for a very long time. With Salah’s new achievement, Liverpool will find it very difficult to retain his service beyond the season due to Madrid’s interest in his signature.